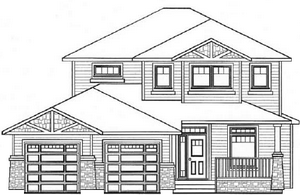 Somerset Homes is one of the most reputable new home builders in the Sylvan Lake area. 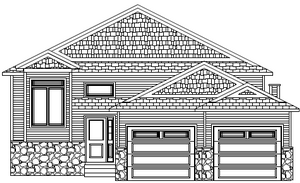 Primarily building new homes in Sylvan Lake and Blackfalds, Alberta, we offer many different sizes and styles to accommodate you and your family. If you don't see one you like, please contact us as we have many more to chose from! 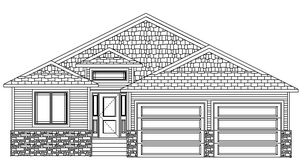 We do custom new home designs as well and also have spec home inventory for sale which you can find under the quick possession homes tab.